Will you make tons of money in the real estate business? IBJ’s All-Star Agent Teams #1 Team Leader Answers. 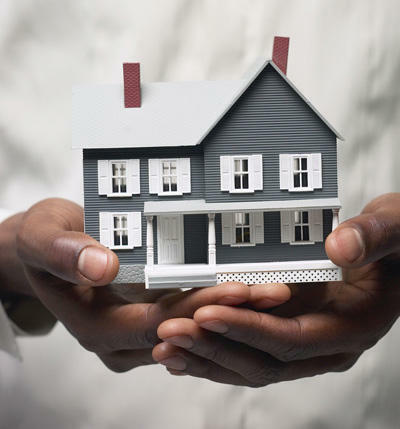 Owning a home is one of the most significant landmarks in a person's life. It's a milestone and a symbol that you have made it in life. To finally be able to put down roots, and have a space that you can truly call your own is everyones dream. But, it is also one of the toughest decisions to make. There are so many things to consider, and the process it will take to get there can be daunting. That's why; having the right realtor to guide you through your real estate journey plays a pivotal role in ensuring a smooth and meaningful home buying experience. Now, have you ever wondered what a real estate agents day to day life looks like? What's their story? Since you are to entrust them with one of the biggest decisions you will ever make in your life don’t you agree that it’s only appropriate that we take a glimpse at their world?